All’s fair in love and google. Jakov, you’d get results from lenta.ru or cnn.com if you used this syntax: “Edward Snowden” site:lenta.ru. 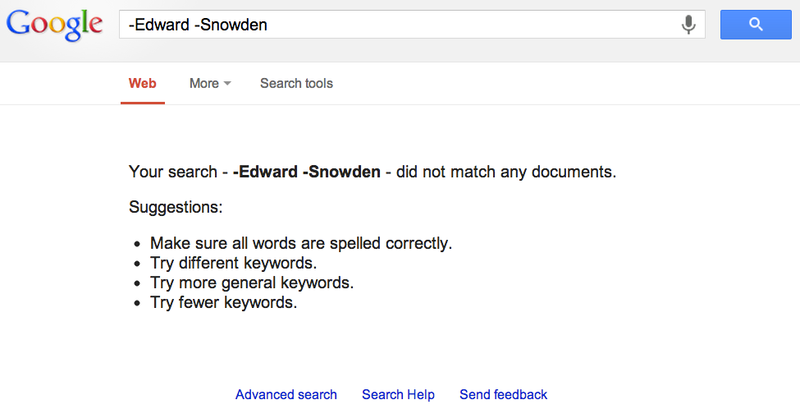 This instructs Google to narrow down the results to specified domain and actually produces much less results.